Thank you for your Message and your Visit at Jonathan's Mineral Exchange! 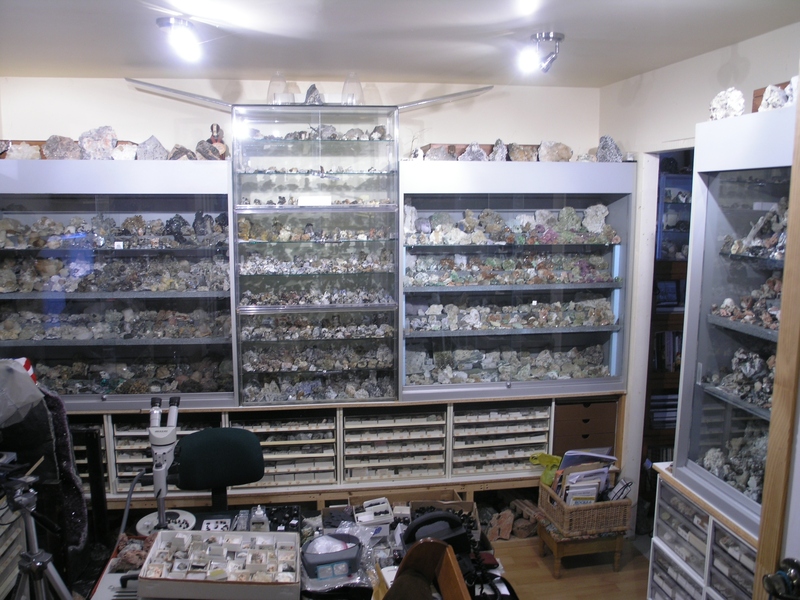 Please enter your Contact Details, the Mineral Specimen name and item number that you are inquiring about or wish to purchase. Questions or Suggestions are welcome. I will reply to you as promptly as possible. Visits are by appointment only, via email or phone. Thankyou!